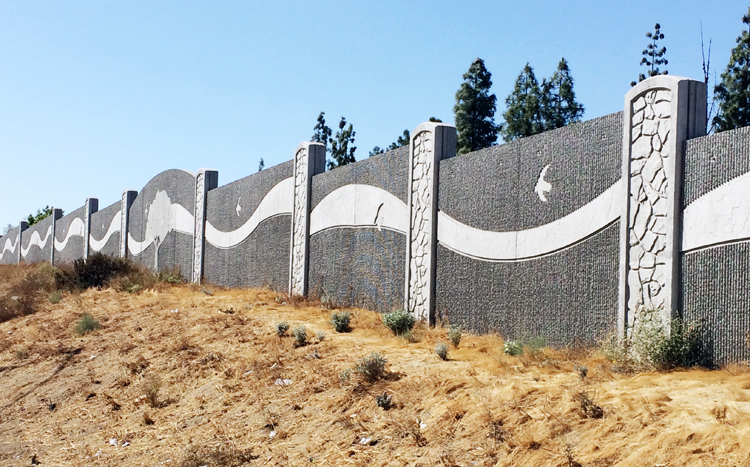 As highways and roadways continue to encroach into our communities, sound walls continue to be an effective tool against noise. 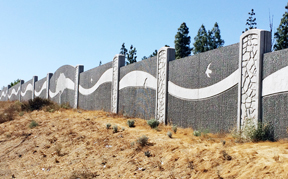 Pro-Cast Products has the ability to build sound walls in a variety of heights and textures to accent the community while protecting against car and truck noise. Pro-Cast Products in approved fabricator of Soundsorb ®, which actually absorbs sounds rather than deflecting the noise in another direction. Soundsorb ® is a proven solution for areas that require an acoustical absorptive sound barrier.